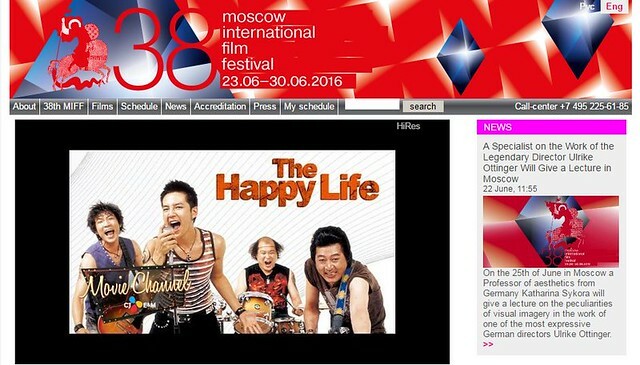 38th Moscow International Film Festival is being held from June 23 to 30, 2016. There are special segments in the festival and one of them is ‘Korea. History and present day. Films by Lee Jun-Ik’. Director Lee Jun-Ik (it seems ‘Lee Joon-Ik’ is more common) is a famous South Korean film director and producer. In his retrospective movies, Jang Keun Suk’s past movie ‘THE HAPPY LIFE’ is scheduled to be shown twice in the festival, 27 June 22:45 and 28 June 15:00 (Moscow local time). Here is the detailed page. 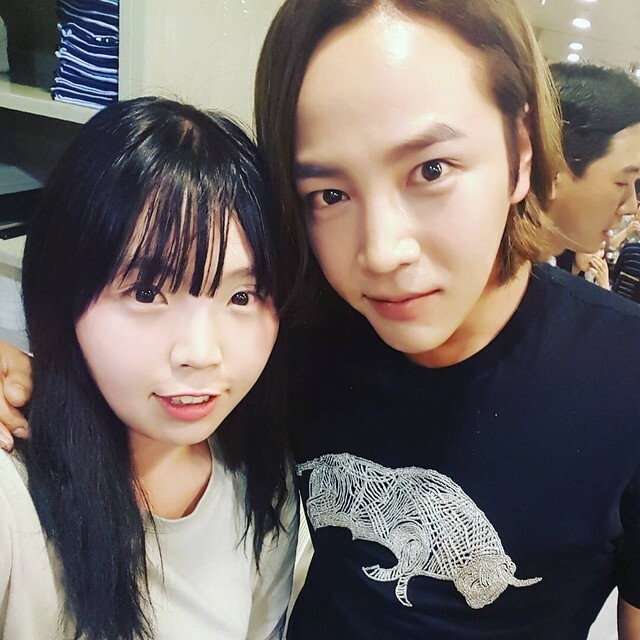 It’s good to have Russian film lovers to know Korean great movies and our actor, Jang Keun Suk.